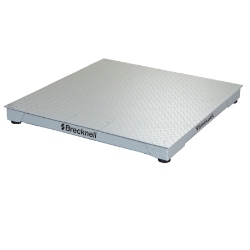 The Brecknell DSB platform scale is a Legal for Trade NTEP certified at 5,000 divisions, Class lll floor scale with rugged construction. Thick safety tread top plate with heavy duty welded wide channel supports, Four alloy steel potted load cells and is versatile, pit mounted or free standing. 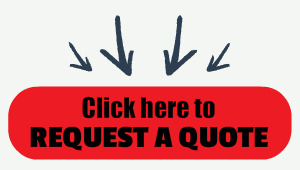 The Brecknell DSB platform scale is a Legal for Trade - NTEP certified at 5,000 divisions, Class lll floor scale with rugged construction - thick safety tread top plate with heavy duty welded wide channel supports, Load Cells - Four alloy steel potted load cells and versatile - Pit mounted or free standing.